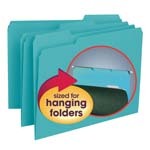 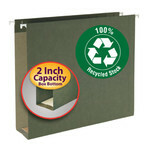 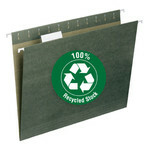 Reuse hanging folders by replacing old inserts with new heavyweight paper inserts into the poly tabs. 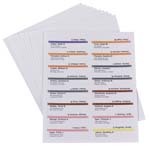 Useful indexed sets break down alphabetic systems into smaller groups. 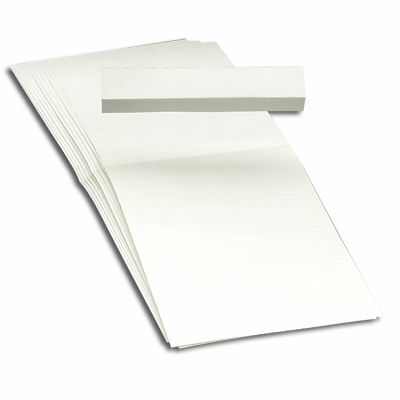 Available in blank or preprinted varieties.